Kole, a New Orleans Jazz legend, continues to tour the United States, Europe and Asia, tickling the ivories for sold out audiences. He holds the distinct honor of having performed for six U.S. presidents and Pope (now Saint) John Paul II. Ohler has enjoyed time in the spotlight with appearances on Hollywood’s All American College Show, the 1969 version of today’s nationally televised talent shows. Through the years, he has shared the stage with Tony Bennett, Doc Severson, The Temptations, K.C. and the Sunshine Band and many more. He currently fronts The Harbor Band, enjoying popularity on both the north and south shores. The event will include a cameo performance by Tee Augustine, a favorite in the local theatre community. 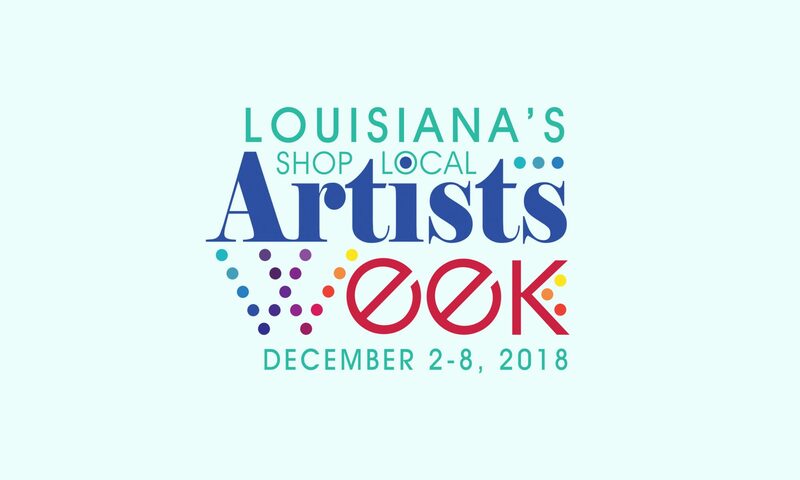 This is the Shop Local Artists Week event you won’t want to miss! Presented in the Fuhrmann Auditorium by the City of Covington in partnership with St. Tammany Art Association.